It is a fundamental aim of King’s that we place as much emphasis on both leadership and character development as we do on academic success. Good leaders are people who have a good vision of where they are going in life, are articulate in that they have the ability to communicate and align people with that vision and the confidence to take people with them. They also display both integrity and humility. 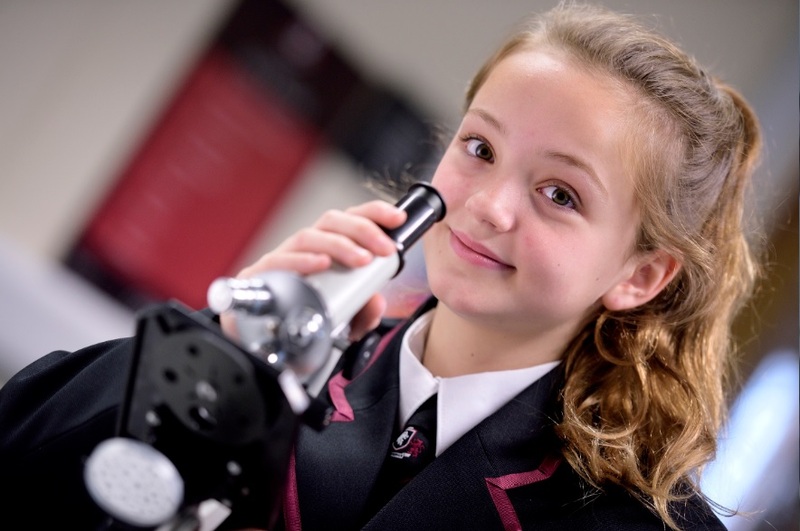 At the heart of the academy therefore it is the firm belief that we must aim to create moments when our students can see and believe in themselves as never before and to translate such moments into lessons for everyday life. In order to unlock leadership potential in our young people, leadership is delivered through five components: theoretical leadership, practical leadership, enterprise, service and professionalism. Leadership is delivered as part of all students’ core curriculum in two ways. Firstly, leadership theory is delivered by King’s Academic Tutors through novel and exciting leadership packages written by our educational partner, TFL Education, and endorsed and accredited by the Royal Chartered Management Institute (CMI). The CMI is the only chartered professional body in the UK dedicated to promoting the highest standards in management and leadership excellence. 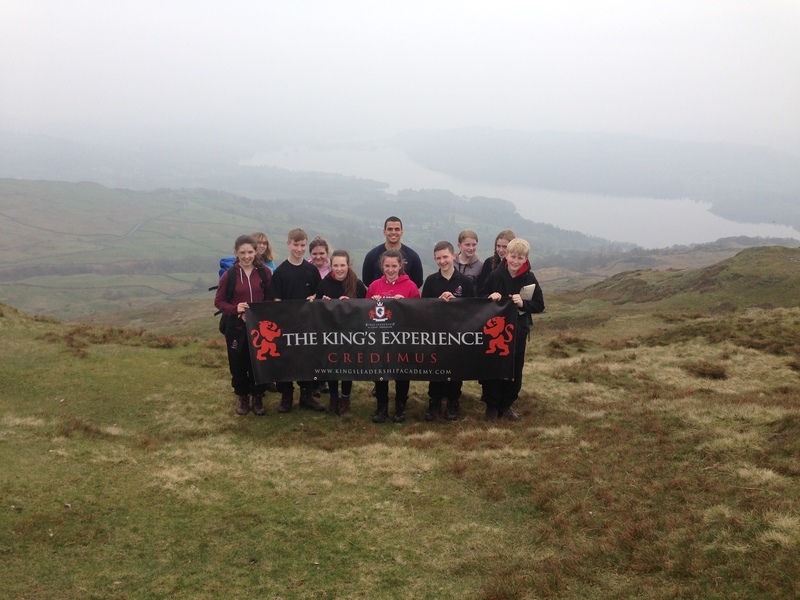 Secondly, the practical application of leadership is delivered through the creative arc and through discovery and adventure within unfamiliar, outdoor based environments provided through our unique partnership with the Brathay Leadership Trust and other leading outdoor education providers including the Armed Forces. From Year 9 all students begin their Duke of Edinburgh (DofE) Award. Students continue to study Leadership theory as part of their core curriculum through the 21 unit ‘Being a Good Leader’ programme. Leadership programmes of study from Year 10 onwards are then accredited by the Chartered Management Institute. 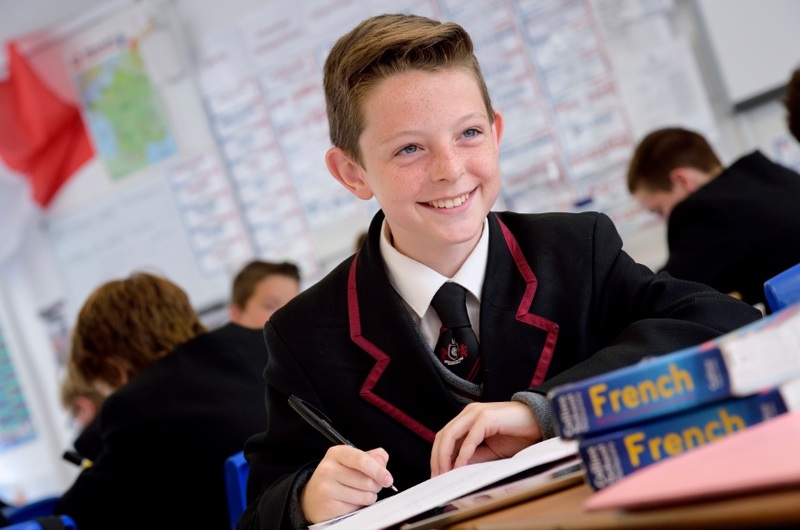 Students will now gain professional awards from Year 10 to 13, through the Key Skills for Success Programme in Year 10-11 and then through the CMI’s Professional Awards in Team Leading and First Line Management. This provides our students with a leadership trajectory from Years 7 through to 13. For practical leadership development, students will continue to undertake annual leadership residentials through the Brathay Leadership Trust, with the aim to have completed DofE Silver by end of Year 11, and either the Gold Award, John Muir Award or National Citizen Service by the end of Year 13.